'Lilac Evening' by Jeffrey Levy - DPC Prints! 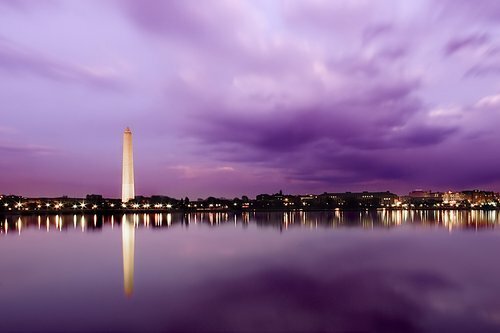 Washington Monument just after sunset. This photograph originally appeared in the Free Study 2008-02 Challenge.